Are you in need of restocking your inventoy? 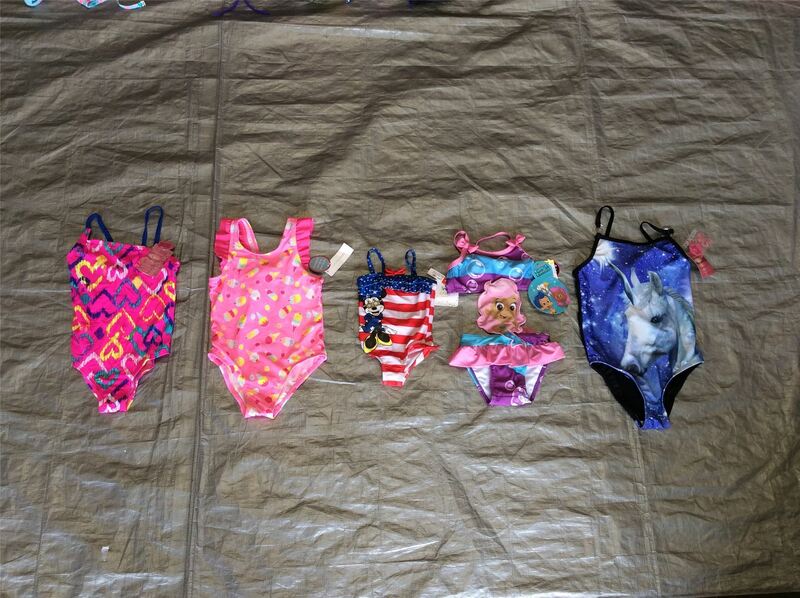 You are purchasing a wholesale lot of assorted infant/toddler (Girl) swimwear sets. The items in this lot are an assortment of different sizes,characters,ext. All items are brand new, mostly all still with retail packaging/tags. Click the button below to add the Wholesale Lot of Assorted Infant,Toddler,Girl Swimwear Sets Lot of 16 to your wish list.